At JMC Events, we offer a very simple package solution to cover all of your event needs, with the ability to customize and add your personal touch. We use state of the art sound and lighting equipment to ensure the quality your event deserves. With our extensive inventory, we have the capacity to provide music in multiple, areas for any size event. Click the $ sign to the left for packages, pricing, and availability. 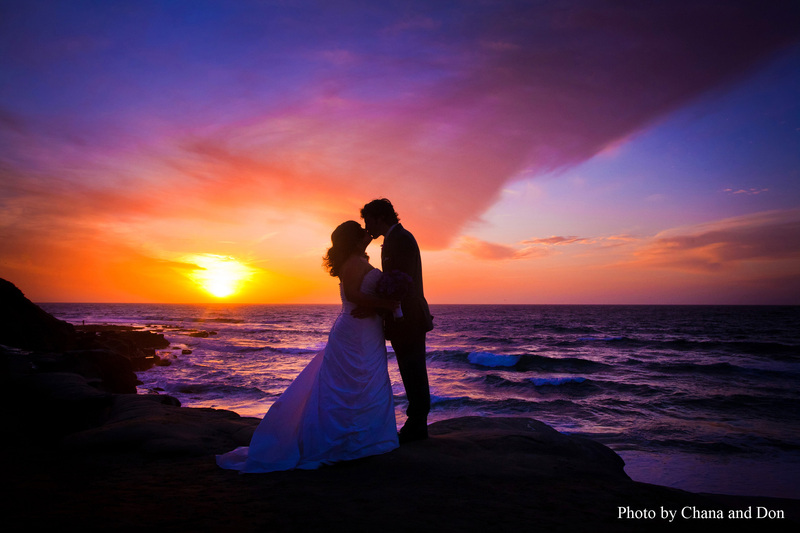 If you need a DJ for your wedding, we can also provide ceremony service including everything you will need to make it smooth and enjoyable for your guests. The JMC DJ’s are all about setting the appropriate vibe. 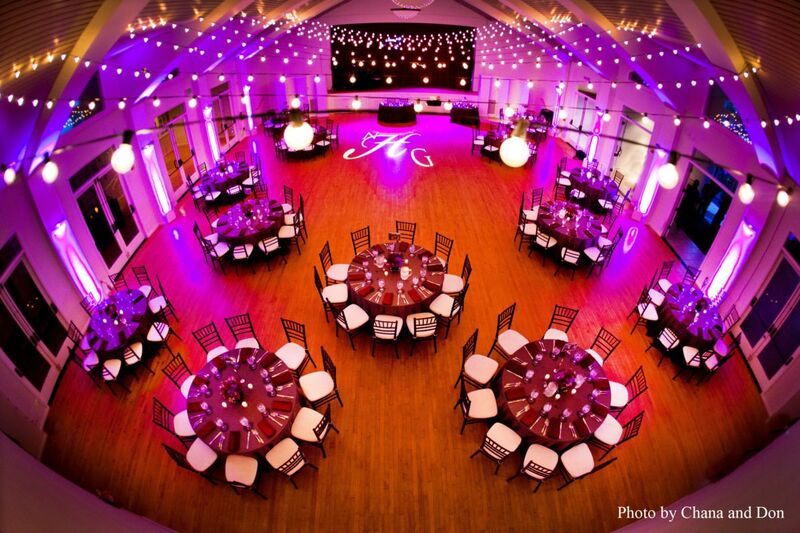 We have learned how much impact the right lighting design can have on your guests and the overall feel of the event. If you can visualize it, we will make it happen! Check out some fun things we have done for other clients. If you have any addition slideshows or presentations, we can provide all of the audio/ visual capabilities necessary for your guests to enjoy the show. Nothing has a better impact on your guests than a touch of live music. The DJ / Sax combo package provides the best of both worlds without having to pay a full band. Check out a recording of one of our past events.